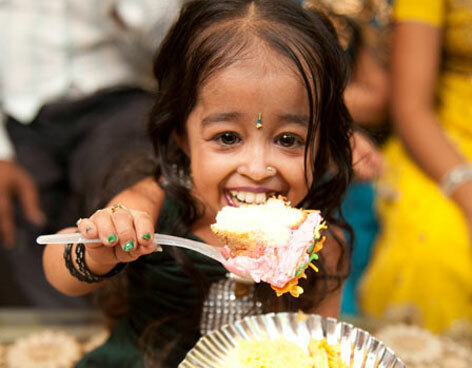 An Indian woman celebrated her 18th birthday, last year by winning the title of world’s shortest woman. 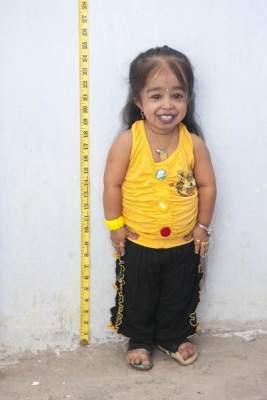 Guinness World Records representatives measured Jyoti Amge at 24.7 inches (62.8 centimetres) tall, making her 2.76 inches (seven centimetres) shorter than Bridgette Jordan, the 22-year-old American who had held the title since September. I think it’s wonderful we are all unique in our own way. Add a comment…this is the wonders of God creature. Allah is great!!! 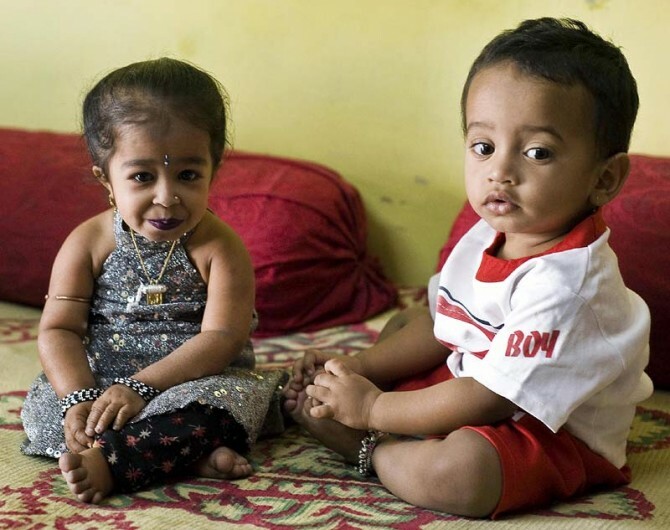 Is't only in India we see or hear bizarre stories? The Lord is good, what a wonderful. Wonders they said, shall never end. The Lord our maker works in mysterious ways, and wonder to perform. His name alone be praise.